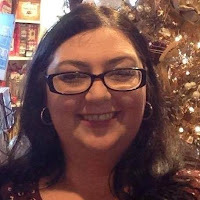 In the latest installment of Southern Spotlight, I want to introduce you to Yasna Grainger. 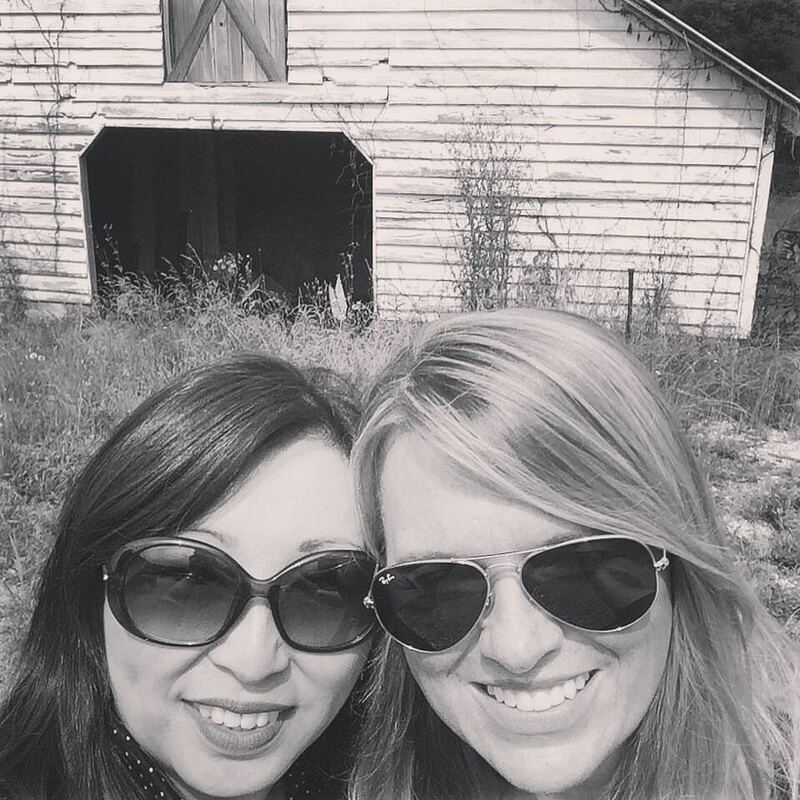 Yasna is a woman about town and is involved in many civic initiatives in McDonough as well as Henry County. 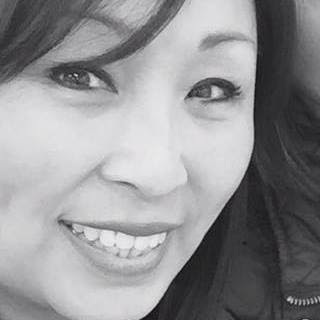 She is a small business owner, community advocate as well as a busy wife and mom. Her energy and personality are addictive as is her positive outlook on life in general. 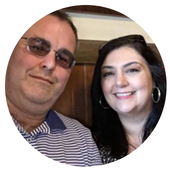 I hope you can see Yasna's personality shine through in this blog post. 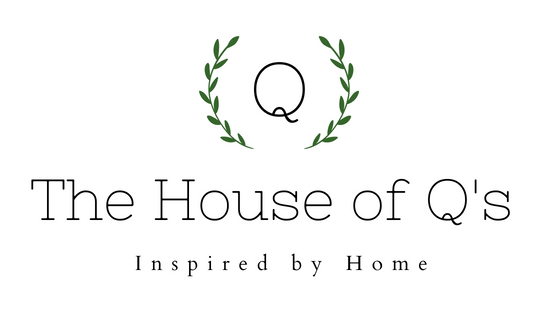 She is a powerhouse in Henry County and I'm honored to share her story on The House of Q's. The House of Qs: Describe yourself in five words. 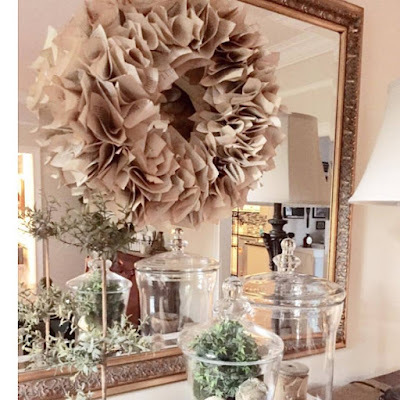 YG: A thrifty DIY kinda girl! The House of Qs: Describe your typical day. YG: I call it the Success Plan: Wake up early! 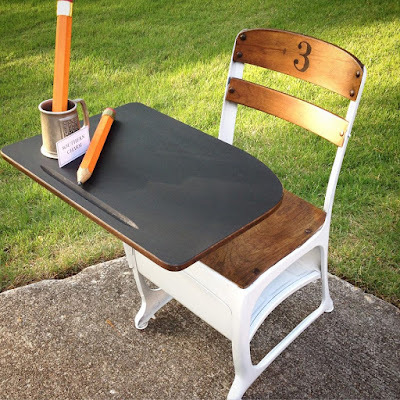 Devotion, coffee, exercise, and a to-do list! The House of Qs: How do you keep your life in balance? YG: It took me a while to realize that I didn’t need just a monthly calendar in my life, I needed a journal/planner with hourly slots. Keeps me in check for the next day’s to-do list. No more excuses for forgetting to take something out of the freezer for dinner. Everything goes in the planner, from daily goals, chores, what needs to be painted, and what to make for dinner for the week. Everyone has 24 hours in a day, it’s how you maximize those hours! The House of Qs: You own a very successful small business in McDonough, GA. Tell me and (my readers) about your business. 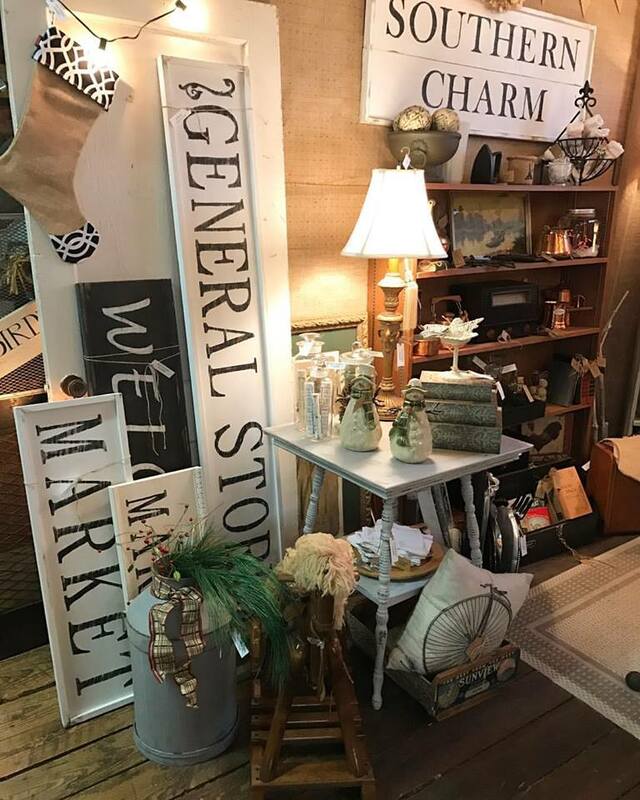 YG: The Southern Charm-McDonough booth is located inside of the historic Planters Walk Antique Mall by the McDonough Square. The booth was inspired by a fun passion and hobby between my friend Christy Lejeune, and myself. Southern Charm- McDonough co-owners, Yasna and Christy. Note: As a shopper and DIYer, I love the Southern Charm- McDonough booth! I drag my husband to the Planters Walk Antique Mall whenever possible to take a look around. We always bring something home that we "need" and it's a fun place to browse and shop. 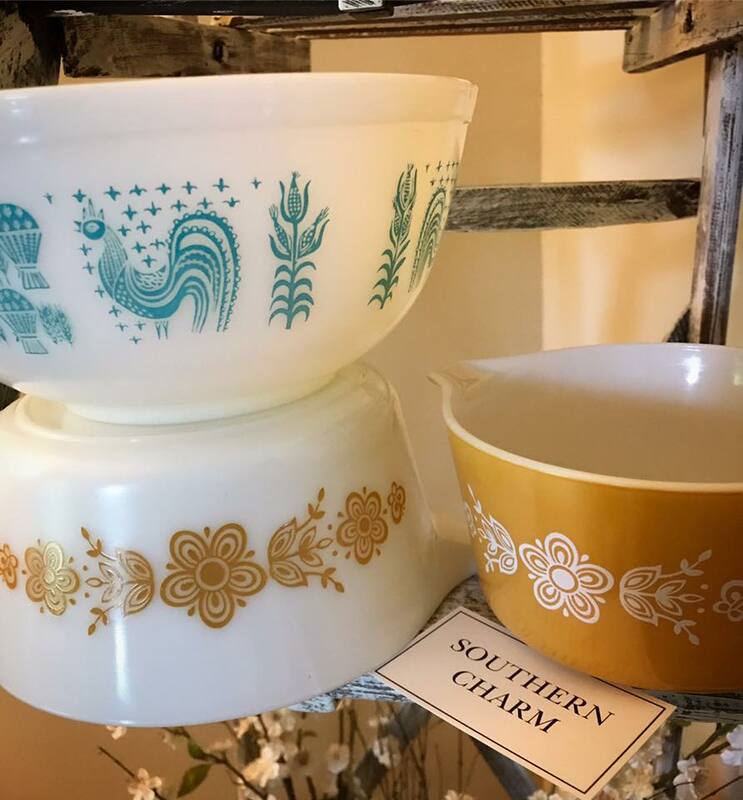 I love finding treasures like these vintage Pyrex bowls. Yasna has a great eye and fills her booth with unique items. My booth partner, and I, share the love and appreciation for vintage home decor. 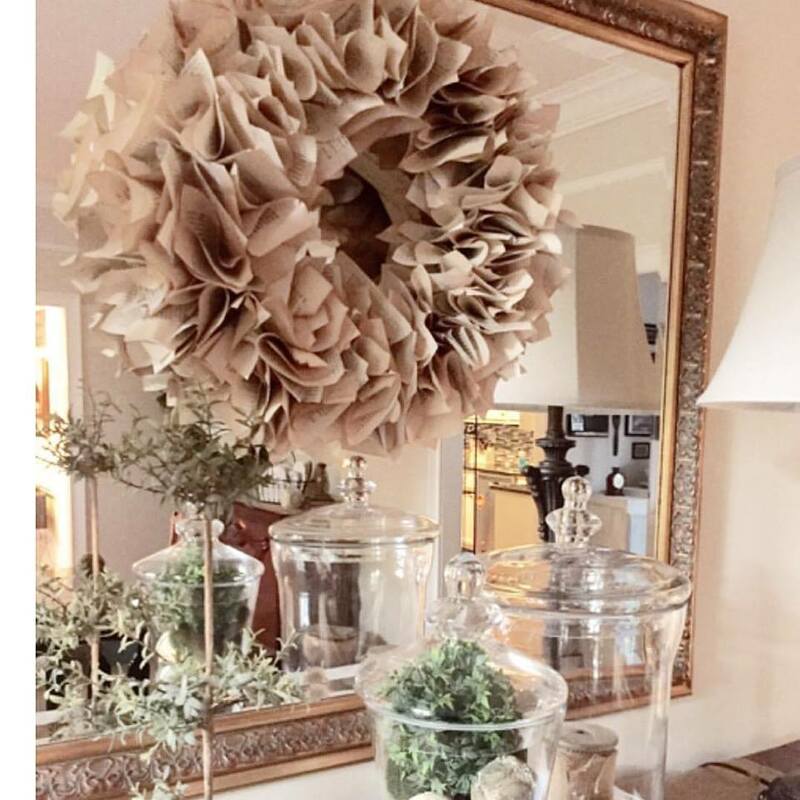 Our style is an eclectic mix of new, old and hand-made. 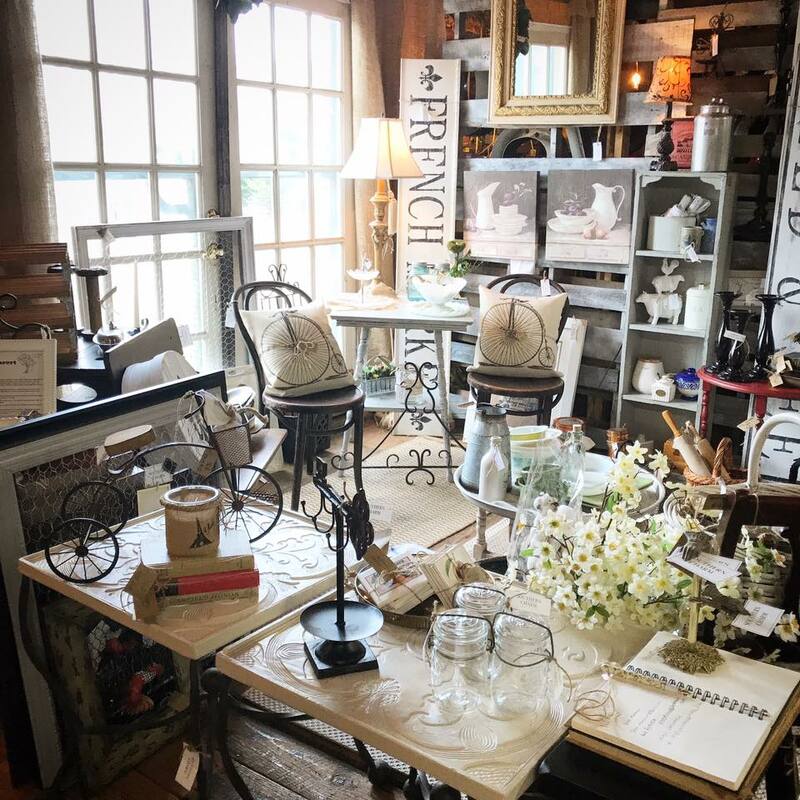 The items that we add to our booth are items that we would personally enjoy in our homes. So, we have to absolutely love the items before it enters our home or booth. That’s our #1 rule. YG: We are also both big Do-it-Yourselfers, so we enjoy hand-crafting signs, wreaths, and refurbishing furniture. 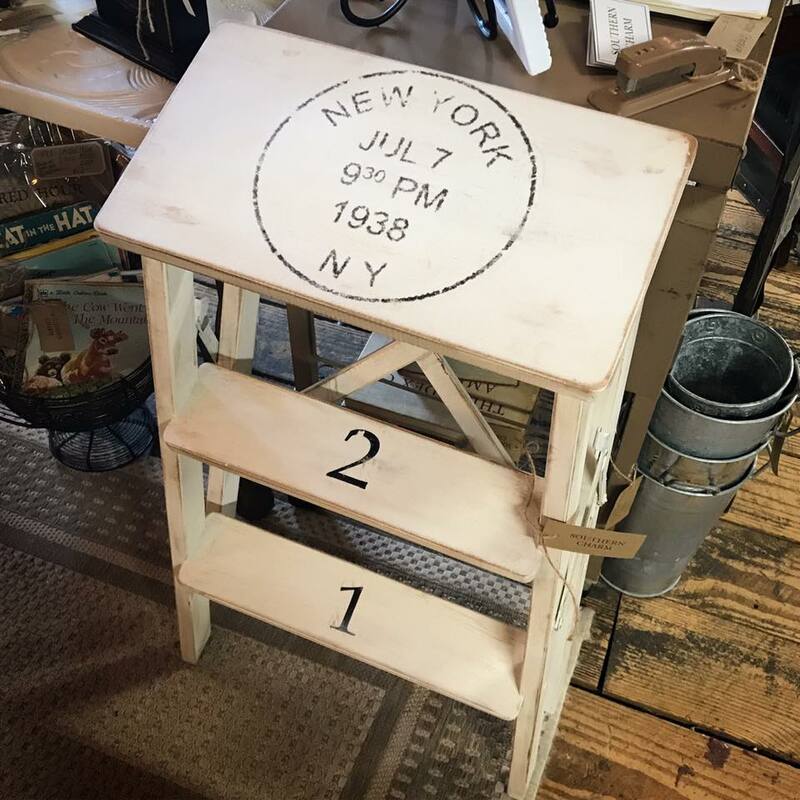 We love to give new life to old pieces by making them beautiful again. 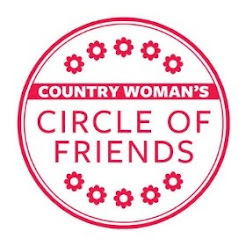 The House of Qs: What advice would you give to a woman who is interested in starting her own small business? YG: To get out of your comfort zone, and do the impossible! The House of Qs: How did you discover your passion (if you have discovered it)? YG: I believe we all have a passion for one thing or another, but we sometimes don’t know how to execute them. If you sit down and make a list of all things that you love and enjoy, you will realize that you have loved and enjoyed all of those same things your whole entire life. Think about it! So, you need to go beyond the list of your favorite things, and see how you can channel your passions. Seeing beyond the horizon is what helps you make your passions come to life. Fortunately, through Southern Charm, I have been able to bring more light to the two charities that I created years ago, Warm & Toasty and the #cerealboxchallenge. I am forever indebted to a community that has supported our booth and my two favorite charities. 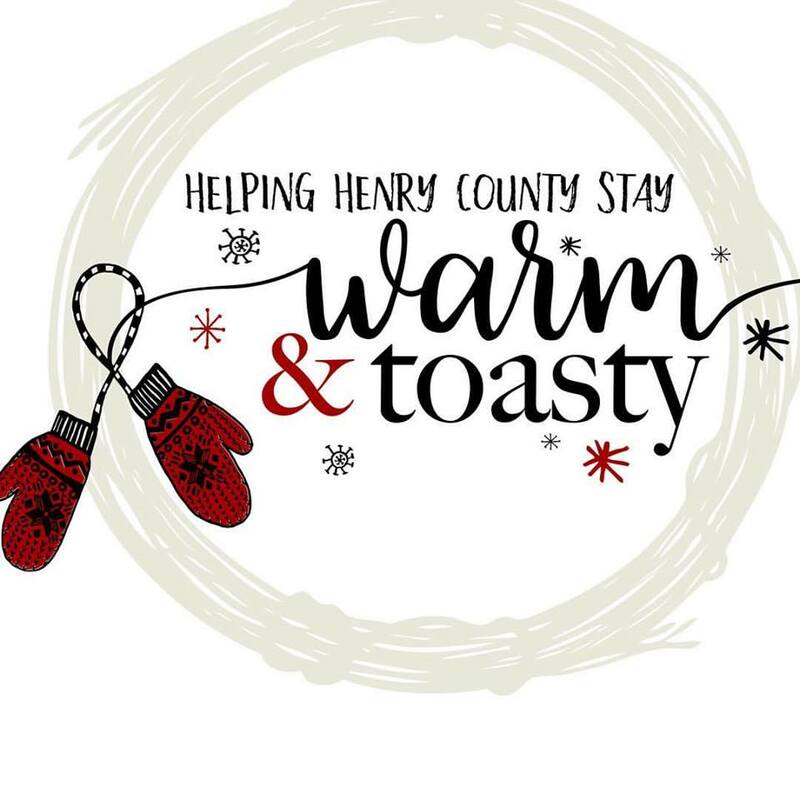 I have said this many times before, but Henry County is the most giving county ever! True story! 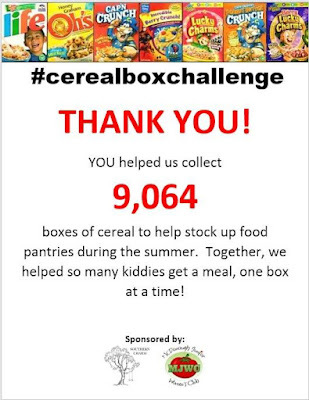 To learn more about the Cereal Box Challenge Initiative, click here. 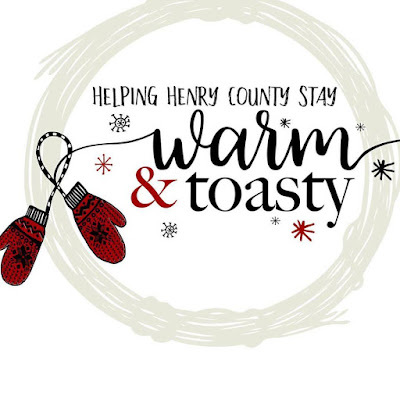 To learn more about the Warm & Toasty initiative, click here. The House of Qs: What is your favorite holiday? Why? YG: Oh boy, I’m a sucker for all holidays. I think the holidays from October-December are a given on how much I love them. But, there’s something about the red, white & blue in July that fills me up with pride. Being born in Chile to a Chilean mother, and Taiwanese father, and coming to the states at the age of five, my father instilled the love of the United States in me. I was taught to love and respect our new country, and most importantly, to be thankful to our service men and women. I LOVE the Fourth of July! To learn more about Yasna and her business, Southern Charm- McDonough, please click on the links below. 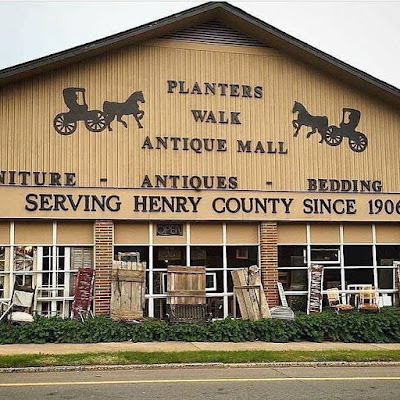 If you happen to be a local and visit her booth inside Planters Walk Antique Mall, be sure to sign the guest book! 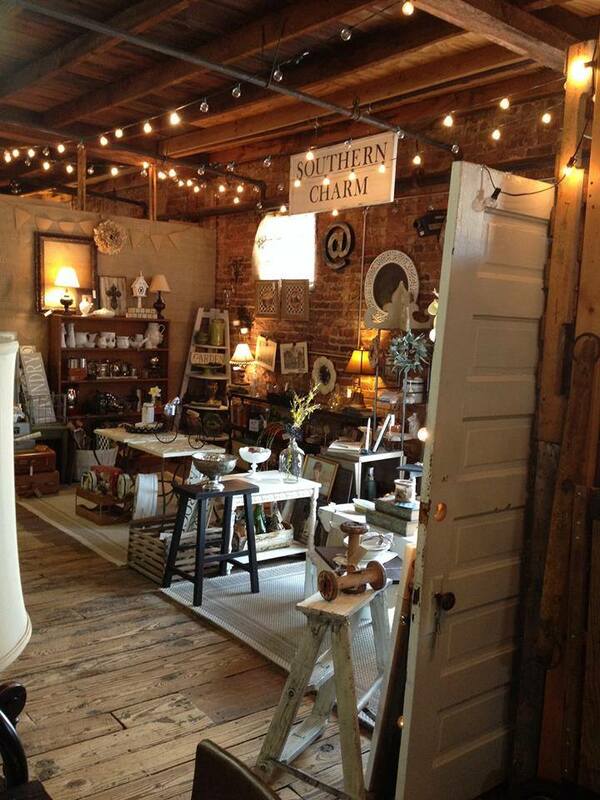 Southern Charm- McDonough is located inside of Planters Walk Antique Mall near the McDonough Square.